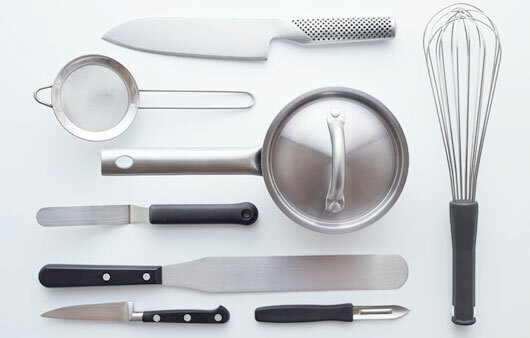 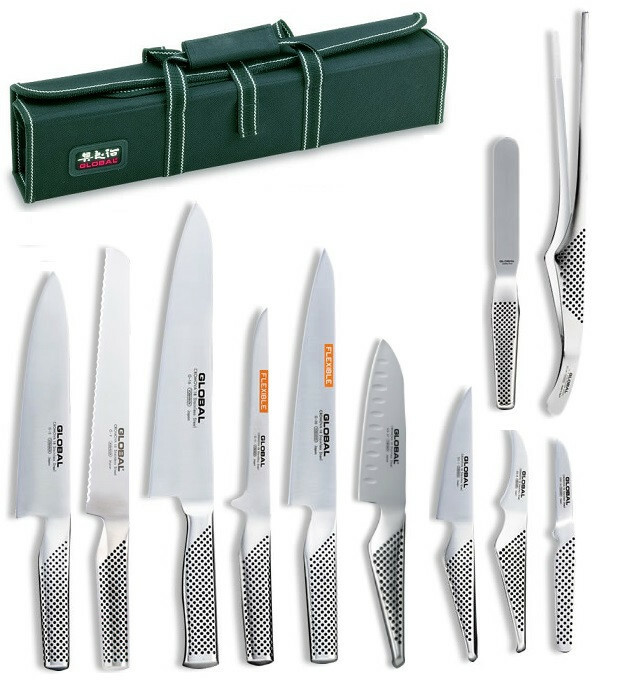 Without compromises or imitations, this 11 positions Global case contains 9 knives and 2 accessories of Global, the original and excellent knives of the production plant of Yoshikin. 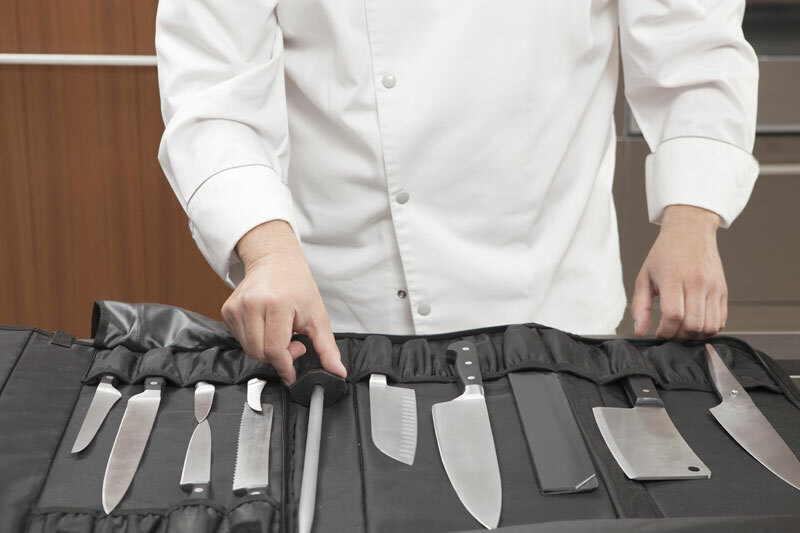 You can work in any position in kitchen and this case will allow you to prepare meat, fish or vegetables with perfect cuts. n. 1 Global GS21-4 spatula blade 11 cm.